Nilai Springs Resort Hotel Seremban centrally located at Seremban City Center area. Hotel offers strategic location and easy access to the lively city has to offer. 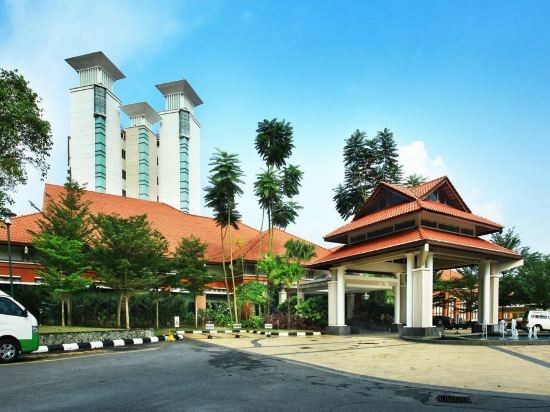 Hotel require 24-minute drive away from Kuala Lumpur International Airport. Hotel offers wide range of services and facilities to ensure guest have a pleasant stay. 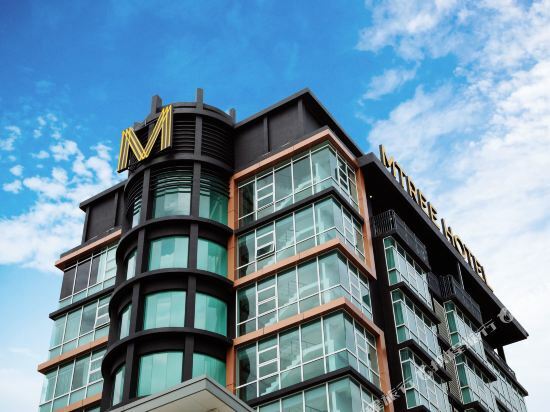 With its strategic location and convenient accessibility, it made hotel one ideal place of stay for both business and leisure travelers in Seremban City Center area. Planning a trip to Kampong Baharu Nilai? Book your hotel on Trip.com for an amazing travel experience. Kampong Baharu Nilai is not a big city. When traveling here, you can choose to stay in hotels around the city center. Kampong Baharu Nilai may not be a metropolis, but there are still great hotel options on Trip.com. There is no civilian airport in this city. You can visit a nearby city first, and then head to Kampong Baharu Nilai using other means of transportation. Visitors often choose to travel to Kampong Baharu Nilai by bus. Although Kampong Baharu Nilai is not a large city, there are still hotels with great value for your money. Kampong Baharu Nilai has high quality and low-priced hotels. You can spend one night at a nice hotel for only 74 USD. There are 1 four-star hotels in Kampong Baharu Nilai at an average price of 74 USD per night. There are not many well-known chain hotels in Kampong Baharu Nilai, but staying at a unique local hotel will make you feel at home. Formula One Bed and Breakfast F1 Sepang KLIA KLIA2 Kuala Lumpur International Airport Transit is one of the most popular hotels in Kampong Baharu Nilai. If you're still unsure, Trip.com recommends Nilai Hotel Kuala Lumpur. Kampong Baharu Nilai hotel information & deal: Check out room rates, photos, a map and reviews of hotels in Kampong Baharu Nilai and find the best deals on Kampong Baharu Nilai hotels. Trip.com offers big savings on online reservations for Kampong Baharu Nilai accommodation. Book Kampong Baharu Nilai vacation packages and Kampong Baharu Nilai tours with huge discounts on Trip.com!